Rainy days and delicate objects don’t mix well. A laptop in a backpack that is not waterproof will only need two minutes before it gets ruined. When traveling with your expensive tech, you want to be sure that the backpack is going to keep them safe from the elements too. This is exactly why you might want to invest in a good waterproof backpack to protect your valuables from the rain. No matter if it’s a stack of documents, a laptop, or simply your precious little iPad, you want to ensure that none of it gets damaged by the rain. 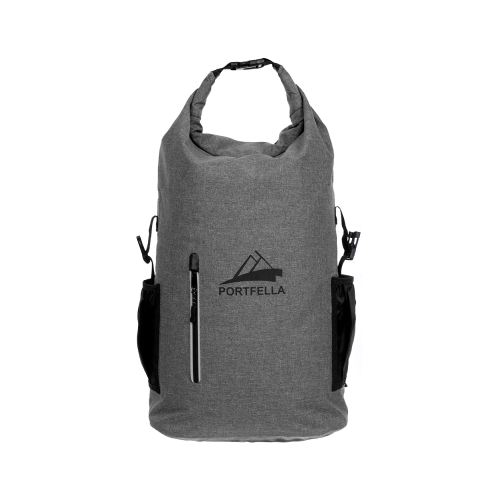 This is why you may find the Monger-Trend Portfella waterproof backpack to be such a great investment. Made from durable materials and with a great construction, this backpack is a great item to take with you everywhere you want, from adventuring outdoors to school or work. Stylish design that works with every type of environment. 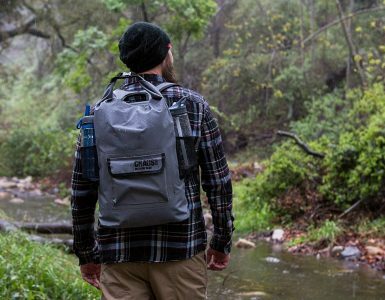 According to the company, Monger-Trend, this waterproof backpack is everything you might need when going on a trip involving a lot of water. It can easily withstand a full jet of water – without the bags’ content getting wet. With a simple design that does not stand out much – but doesn’t lack in style either – this backpack can be taken in any kind of environment. 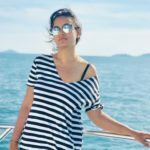 Featuring a neutral grey color, this can be worn together with almost any kind of clothing – from sports to casual and elegant outfits. 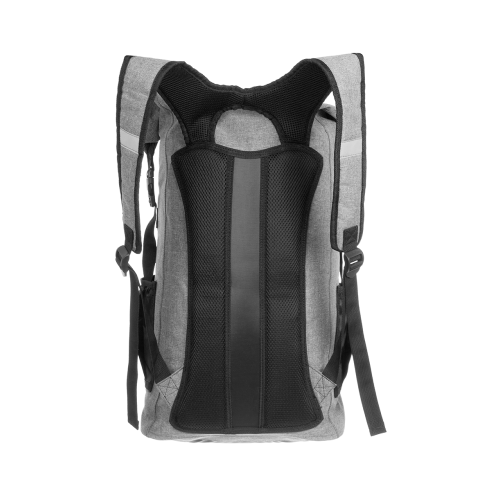 The top of the backpack is generally folded – a.k.a “rolltop design” – to ensure better waterproof properties. However, in the event that you have packed more than it can withstand in its folded form, the backpack can be zipped just the way it is. However, bear in mind that the waterproof abilities will be much more efficient if the bag is completely closed. 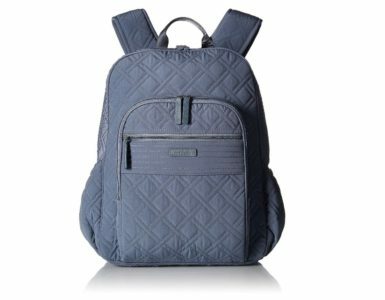 Made from a 100% waterproof material and welded seams of a high frequency, this backpack will not allow any drop of water to get into the bag. 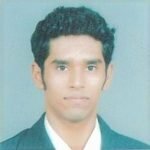 For this reason, you can carry anything from electronics to clothing and documents, and your belongings will not be compromised by splashes of water. As a result, you can take this backpack with you on a work day, when the heavy rain is threatening to destroy your laptop and your work gear. Even if you are walking for a long time in the rain, this backpack will simply reject the water. 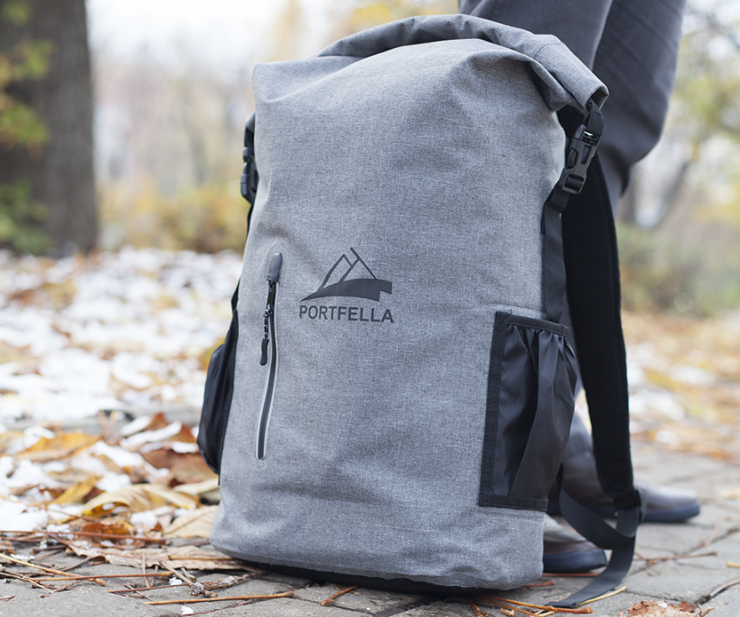 If you commute to and from work every day on a motorcycle, then the Portfella will be an excellent choice. 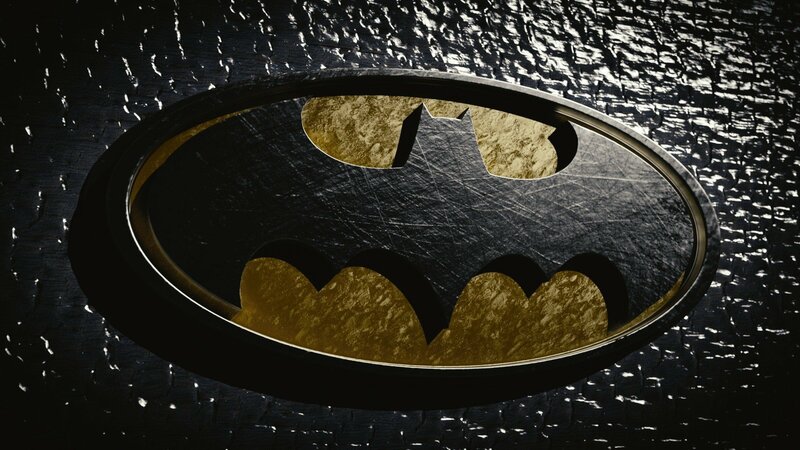 This item is also very efficient when it comes to river rafting or water sports. Since it can withstand repeated heavy splashes of water, you can take your changing gear with you – and even delicate objects such as a cell phone. 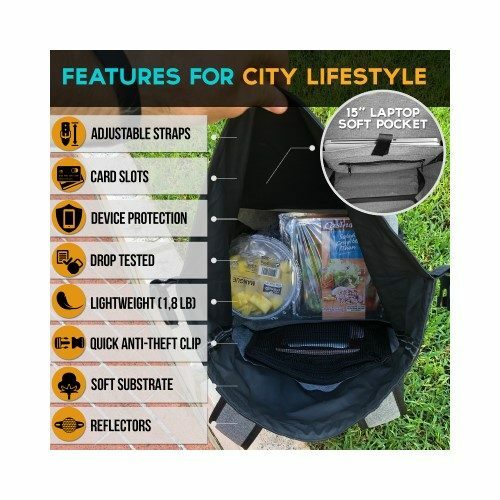 The backpack is so efficient in keeping the water out that you won’t ever have to worry about any items being compromised – even after repeated exposure. This backpack features an IPX6 rating – which means it can withstand water projection for up to 3 minutes. Plus, featuring a waterproof closing system along with welded seams, it will be protected from water jets coming from every direction. The material in itself looks like canvas – but it was made to be waterproof and efficient. Therefore, not only does it look classy and casual – but it works in the same way that a sealed Ziploc bag does. The water will not be able to get in. One of the greatest advantages of this backpack is its versatility. Obviously, its first use would be to carry your essentials when heavy amounts of water are involved. It can also keep your clothes dry during your kayaking trip, even when you have water splashing at you from every possible direction. Considering that this backpack was made from a very soft material, this item can also double as a pillow during your camping trips. There are no protruding pockets on the backpack, which is why you can lie with your head on it. Plus, if you sleep on the padded side of the backpack, you will be very comfortable throughout the night. 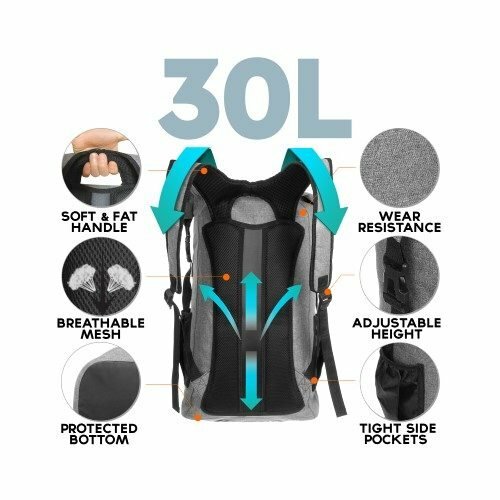 Having a 35L volume, this backpack provides plenty of room to store your belongings. The main compartment features organizer pockets. Within them you can keep your laptop and smaller objects allowing you to know where you put each item. The backpack also features a sealed front pocket where you can store things such as your keys, phone, or wallet. The zipper is also waterproof, meaning that you can easily adventure into the rain – without worrying that your gadgets will get compromised. If you want a backpack that will keep your items safe and dry, then this backpack will surely do a good job. It has a design that is both simple and stylish, which is why it will be appreciated by everyone – suiting a variety of personal tastes. The Monger-Trend Portfella backpack is a go-to backpack for many, protecting your laptop, phone, dry clothes, or whatever valuable you need to keep protected from water. It’s great for the outdoors person, motorcycle riders, students and is also a fantastic everyday backpack. Thanks to its waterproof feature, this backpack is a very smart choice for people who deal with rainy situations every day – or simply like to adventure in places where water is a great issue.